We desire to be a one stop shop for our customers where they can view and order books, songs, and receive information concerning our upcoming stage plays and movie productions. MPP will provide reliable products and services for all. Treating you like a true VIP. 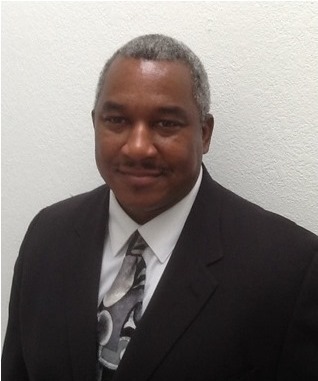 Ronald Gray is the President-CEO and founder of MPP. His concept of life; treat people the way you desire to be treated. 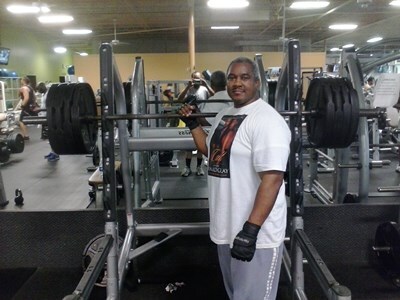 Mr. Gray is the sole author of the books, songs, and movies that the company will be producing and releasing. Author message board. Gray is also the designer of the future multi entertainmet business complex which will be the headquarters for MPP.﻿ You can find him on Google+. and author Ronald H Gray on Google. Also on IMDb. Not all Presidents-CEOs sit behind a desk and just push that ink pen. I also push this iron. 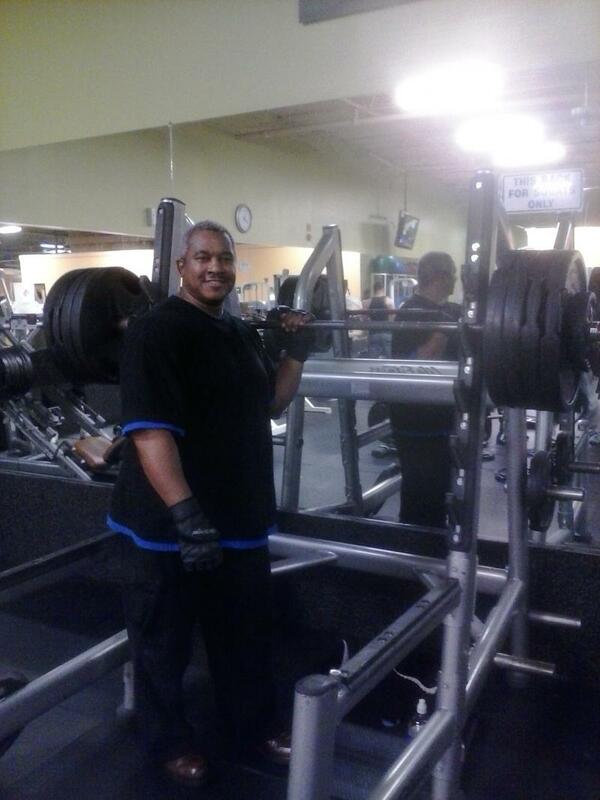 May 23rd 2013 in the gym just having fun and getting back in shape. 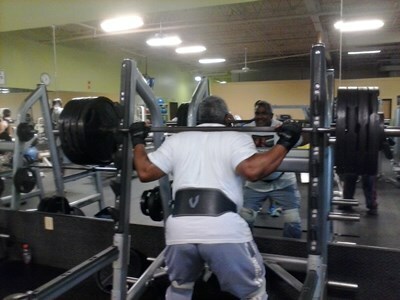 Three sets at 415lbs x 5 reps not bad to be 49 years young. 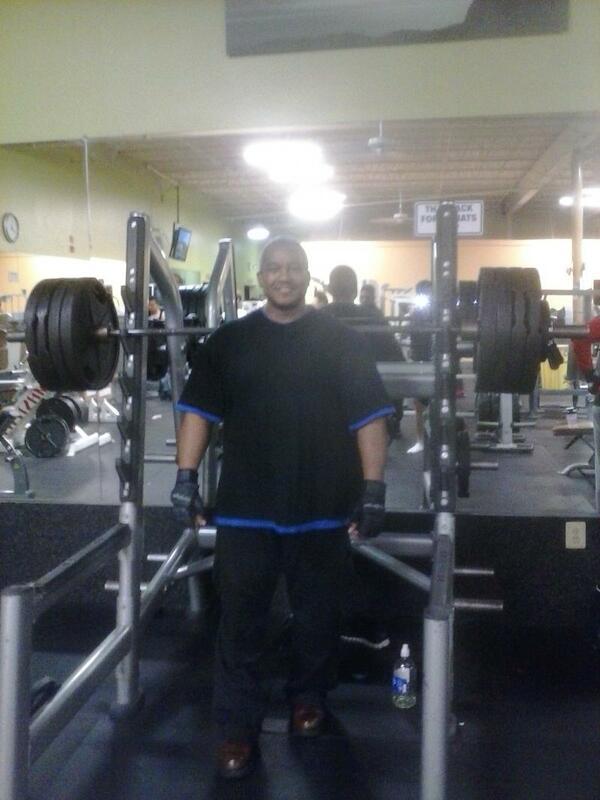 Wednesday March 19, 2014 in the gym working off some slight irritation. So I decided to do some squats. 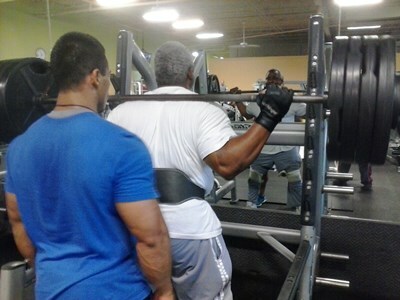 Good squat day. 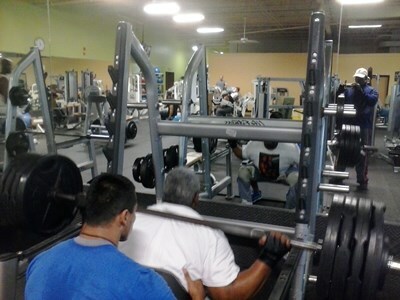 315lbs x 10, 405lbs x 5, and 425 x 3. Not bad. Working on getting better. Care to join me. 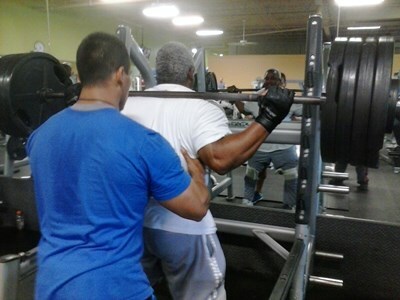 My max was 630lbs for 1 rep. Now I am just getting in better overall condition.